Chapter 13 of the Florida Energy Efficiency for Building Construction Code covers energy efficiency provisions for residential and commercial buildings, prescriptive and performance-based approaches to energy-efficient design, and building envelope requirements for thermal performance and air leakage. Windows & door systems are rated by the National Fenestration Rating Council (NFRC). NRFC tables provide U-Value and SHGC values to determine product selection and glass make-up. When selecting windows and doors for your home or building project you may be required to comply with certain performance values for energy efficiency. That is – you may be asked to select windows and doors with a specific U Value and Solar Heat Gain Co-efficient. The U-value is the measure of how much heat is transferred through the window or door. The lower the U-value the better the insulation properties are at keeping the heat out to improve the comfort of your home. To comply with energy codes U values must be lower than or equal to that specified. 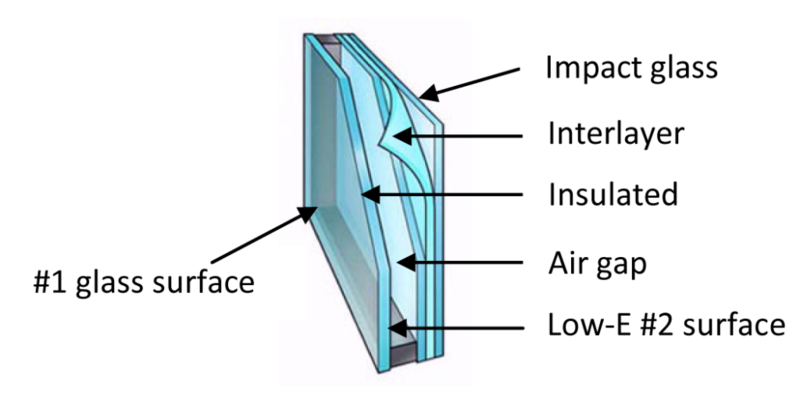 U-Value is principally controlled using insulated glass, with the air pocket filled with argon. Some windows and doors also have thermally broken aluminum frames. The high performance thermal break frame provides enhanced energy efficiency. 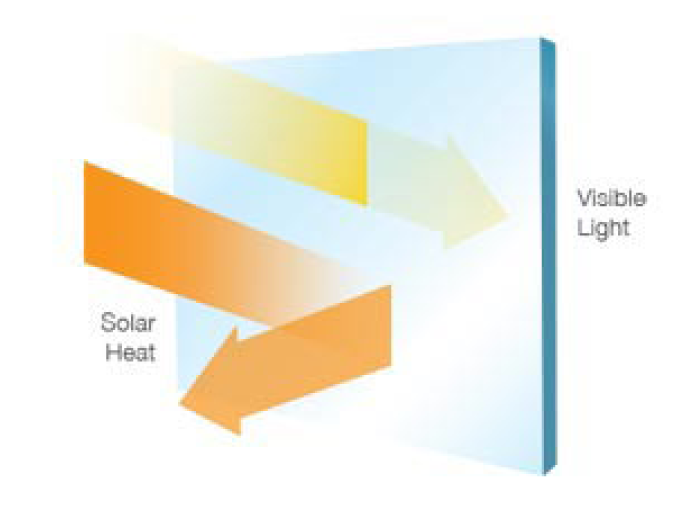 Solar Heat Gain Coefficient or SHGC is a measure of how much solar radiation passes into your home. Lower SHGC numbers reduce the amount of solar radiation passing into your home. 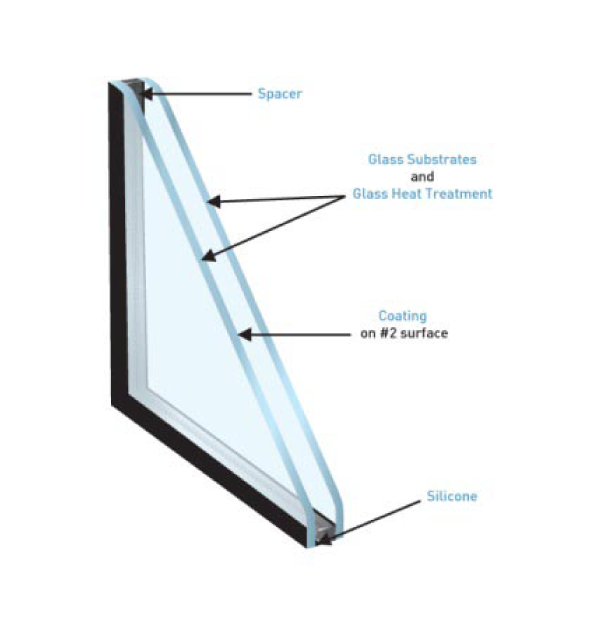 SHGC is principally controlled by using low-E coated glass. Remember a coefficient ranges from 1 to 0. The lower the number the lower the heat transfer into your home. 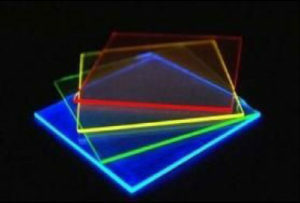 When do I use Energy efficient glass? Each County and/or local municipality reviews new codes and makes a ruling based on their interpretation. It is not always straight forward, so check in with us by providing your location and scope of work. 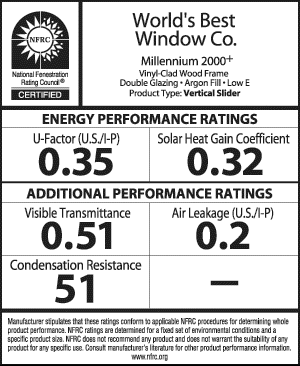 To protect your investment, and your faith in the Company you choose, look for the NFRC label on your new windows or doors. It is adhered to the glass and provides you with the U-value and SHGC value. Of course, you are entitled to upgrade to an Energy package of your choice and on the way reduce your home’s energy cost.